Stellenbosch is our home town and we are very proud of this best preserved historic town in South Africa in the middle of the Winelands. 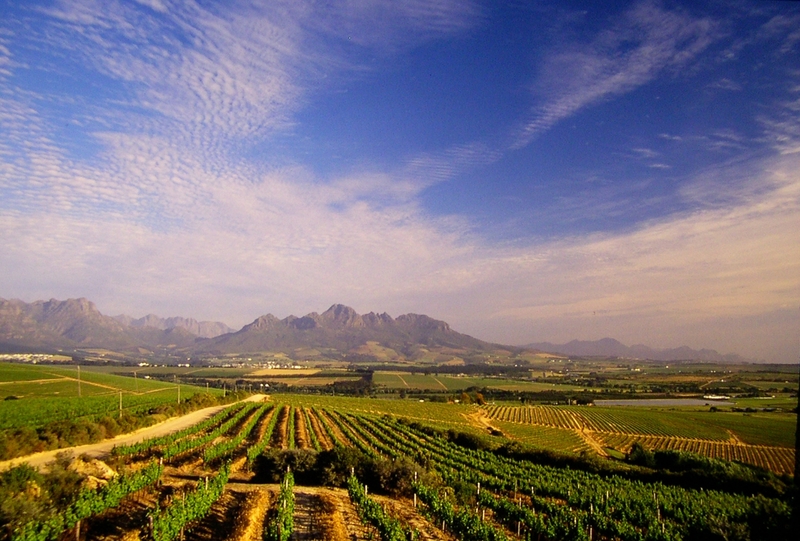 Come explore this unique place with its fantastic vistas, food and wine on one of our Stellenbosch Tours. Even though we operate country wide, we have included this page for Stellenbosch Tours on offer in our home town.